Get ready for adorable chic overload! This darling is OOZING with put-togetherness. Seriously! Jessi Ashfin of The Darling Detail is an incredible fashion writer and style blogger located here in Austin. She's got a massive Instagram following for a reason...she's seriously darling. You can't scroll past one of her images without giving it the ol' double tap! 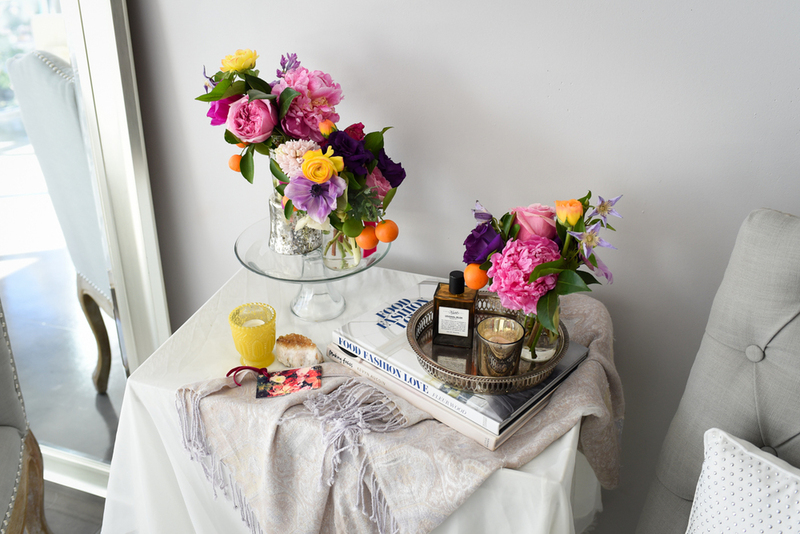 Floral arrangements by Margot Blair Floral. Subject and wardrobe styling: Jessi Ashfin of The Darling Detail. 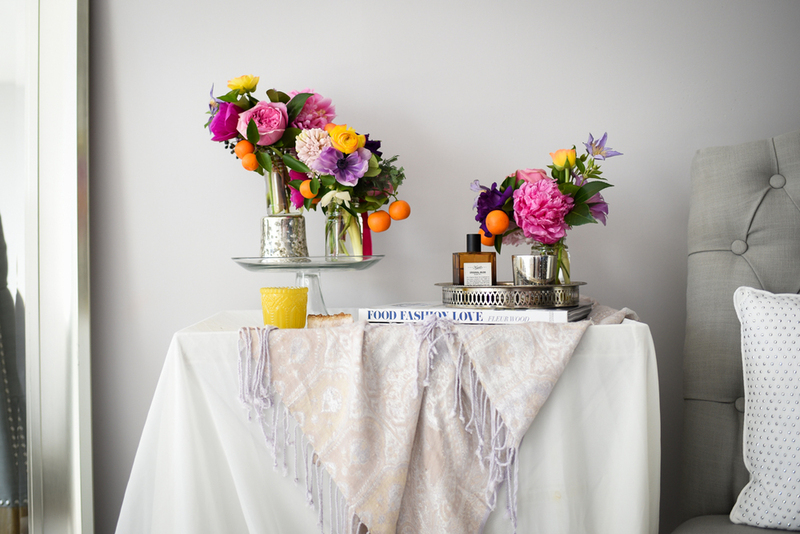 I was elated when Carly of Margot Blair Floral set up a shoot with me for Jessi and some incredible floral arrangements. Both of these ladies are insanely good at what they do and we had SUCH a fun shoot! Here's just a quick peek at what we came up with together...but PLEASE head on over to The Darling Detail for all of the awesomeness! Major props goes to the amazing Carly of Margot Blair floral who whipped together these flower arrangements and orchestrated this shoot. Be sure to follow her on Instagram (@margotblair - you won't regret it!) and check out her Website. And, of course to Jessi Ashfin of The Darling Detail for bringing her supermodel A-game to the session. Y'all...I actually felt guilty because I wasn't working harder! She made it such a breeze. Hit up her Instagram account ( @thedarlingdetail ) and her blog HERE. Now if you'll excuse me, I've got to go re-evaluate my wardrobe STAT!